Catherine has been enjoying the single life for long enough to know a good catch when she sees one. Gorgeous, charismatic, spontaneous—Lee seems almost too perfect to be true. And her friends clearly agree, as each in turn falls under his spell. But there is a darker side to Lee. 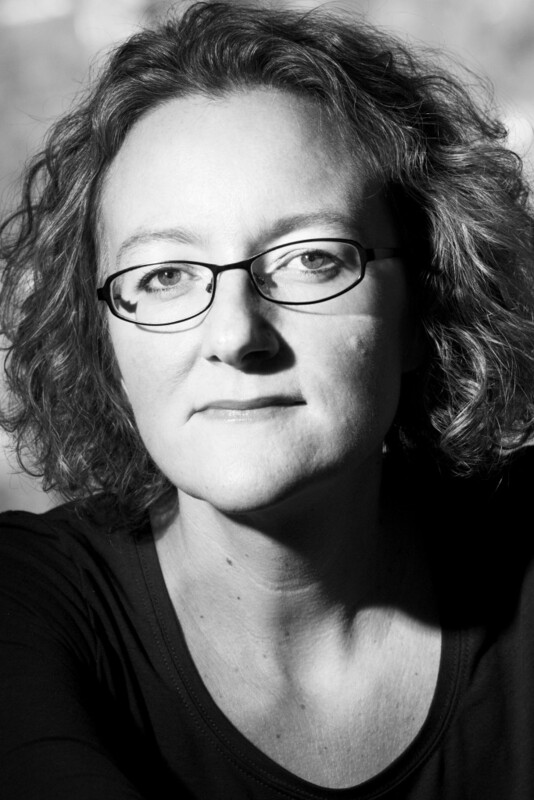 His erratic, controlling and sometimes frightening behaviour means that Catherine is increasingly isolated. Driven into the darkest corner of her world, and trusting no one, she plans a meticulous escape. Four years later, struggling to overcome her demons, Catherine dares to believe she might be safe from harm. Until one phone call changes everything. 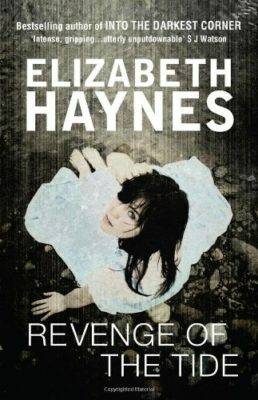 Elizabeth Haynes is also the author of Revenge of the Tide, Human Remains and The Murder of Harriet Monckton. 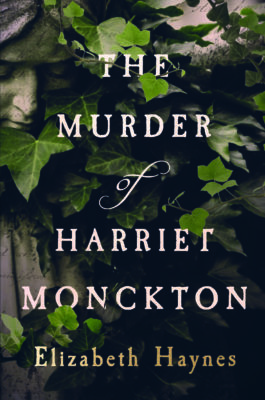 A tour de force debut novel that is both creepily disturbing and yet beautifully rendered. To say this was nail biting is a complete understatement. I loved this book from the first page. 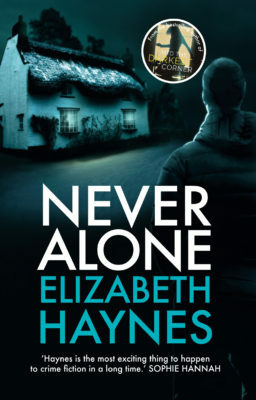 Amazon UK's book of the year, Haynes' claustrophobic psychological thriller is narrated by Catherine, an everywoman with whom readers can identify. A shocking portrayal of domestic abuse. A very impressive first novel. The pain and frustration of OCD is brilliantly evoked... a fantastic personal read with plenty for a reading group to discuss. If you’re not one of the thousands of readers who’ve been knocked sideways by this thriller then start here. Will grab your attention immediately, bend your perceptions gradually, and then twist you up in a jarring culmination of revenge and redemption. A brilliant book...I literally could not put it down. Fast-paced, this is a stunning scary suspense starring degrees of obsession. Some books are unputdownable. Not many. A few. This one is one of them. 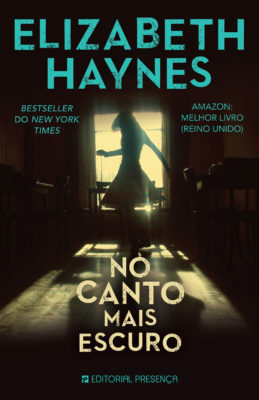 Haynes is an accomplished thriller writer whose gift lies in retaining the suspense and intrigue of the story... I've rarely been so genuinely worried for a character’s safety. A scorching read... As the tension grew, the pages turned of their own accord. All in all a very satisfying psychological thriller. 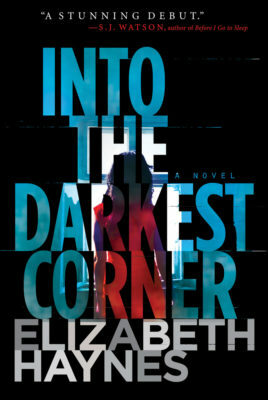 If you're looking for a book that will keep you up past bed time, read Into The Darkest Corner. 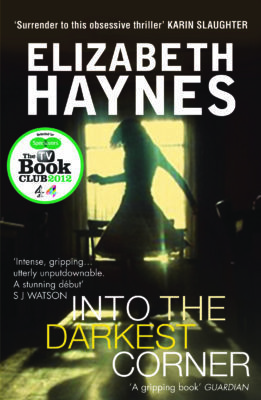 Into the Darkest Corner deals uncompromisingly with difficult and bleak topics – OCD, domestic violence and obsession – but Elizabeth Haynes navigates these turbulent waters skillfully and sympathetically in this dark psychological thriller. 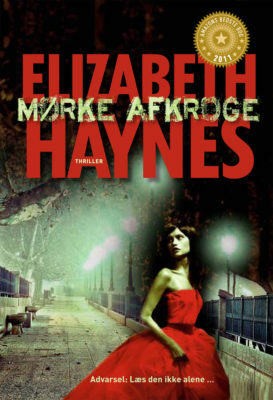 She has given us a tour de force début novel that is both creepily disturbing and yet beautifully rendered. To say this was nail biting is a complete understatement. I loved this book from the first page. It was brilliantly written and compelling from the first word. I hated finishing the book and am waiting for the next one. 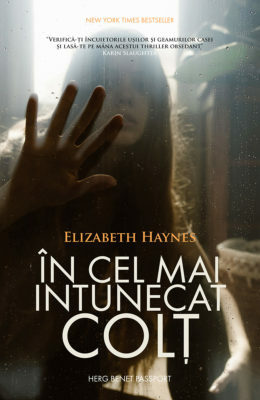 A very impressive first novel. The pain and frustration of OCD is brilliantly evoked and I winced every time Cathy embarked on yet another ritual. The contrast between Cathy's two lives is cleverly drawn and the hesitancy in her new relationship is very believable. This is a fantastic personal read with plenty for a reading group to discuss. 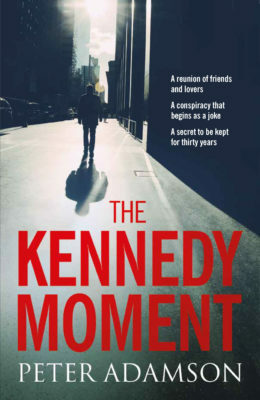 A debut thriller that hit the ground running – gaining inclusions in last year’s TV Book Club, and in 2011 voted as Amazon Best Book of the Year, the winner of their Rising Star competition and also longlisted for the CEA John Creasey Dagger Award – not bad for a debut. 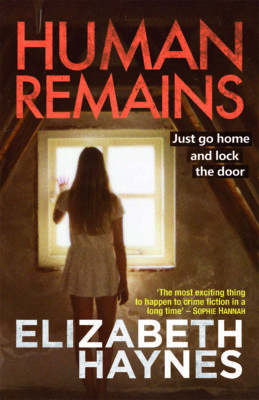 But then such a scary and incredibly chilling novel of obsessive behaviour is going to hook any reader into one of those 'can’t put it down' reading marathons. If you’re not one of the thousands of readers who’ve been knocked sideways by this thriller then start here. 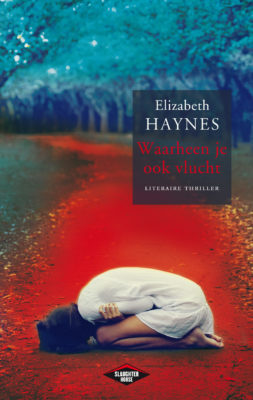 This psychological crime novel will grab your attention immediately, bend your perceptions gradually, and then twist you up in a jarring culmination of revenge and redemption. The tension in the novel builds relentlessly to a stunning and frightening conclusion. 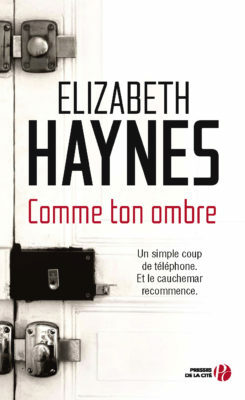 Elizabeth Haynes has written an unforgettable story. 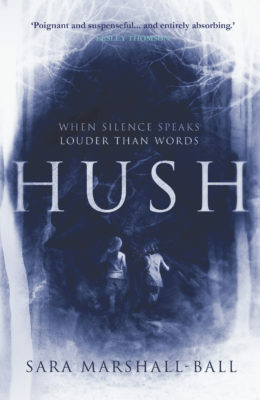 This is a great gripping psychological thriller that focuses on the crippling aspects of abuse. The prime players are fully developed with the changes from happy Catherine to crippled Cathy appallingly frightening. Fast-paced, this is a stunning scary suspense starring degrees of obsession. Some books are unputdownable. Not many. A few. This one is one of them. It is an absolutely gripping story and from the very first page I was hooked and kept on reading to find out more. 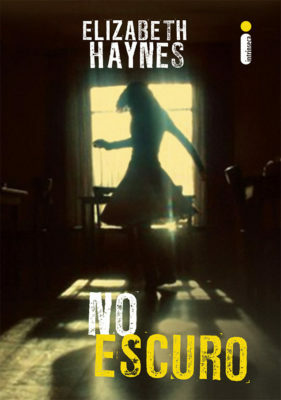 Haynes is an accomplished thriller writer whose gift lies in retaining the suspense and intrigue of the story. I was in a sustained sense of genuine panic reading this, and at times it was a struggle to turn the page for fear of what was coming. I've rarely been so genuinely worried for a character’s safety. A scorching read despite the unpleasantness of its domestic violence theme and the bad language. It just goes to show the author’s absolute control over the pacing of the novel... it had my heart rate pounding in places. As the tension grew, the pages turned of their own accord. 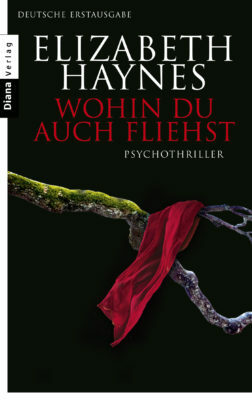 All in all a very satisfying psychological thriller. 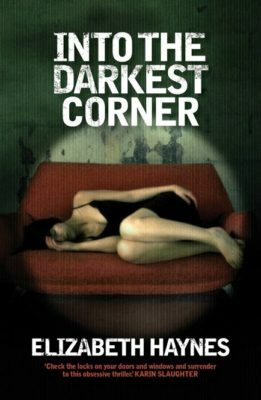 Into the Darkest Corner is a very well done psychological thriller that kept me on the edge of my seat. I listened to the audio version that is narrated by David Thorpe and Karen Cass who do an awesome job. This is a suspenseful story and their narration definitely added to my heart beating awfully fast more than once. 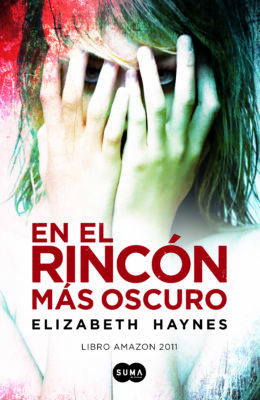 If you’re looking for a book that will keep you up past bed time, read Into The Darkest Corner by Elizabeth Haynes. I raced through this book in one day. I couldn’t put it down.